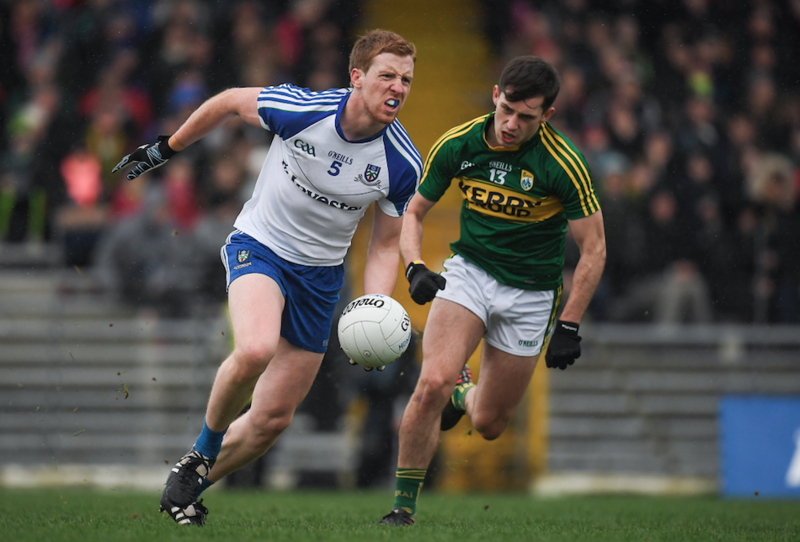 After three weeks, the Allianz National Football Leagues have been living up to their expectations as the least predictable, most entertaining part of the GAA Football calendar. Every week there seems to be a surprise upset and teams are performing above expectations around the country. Even Dublin aren’t coasting through games like they usually do. It’s refreshing to see. 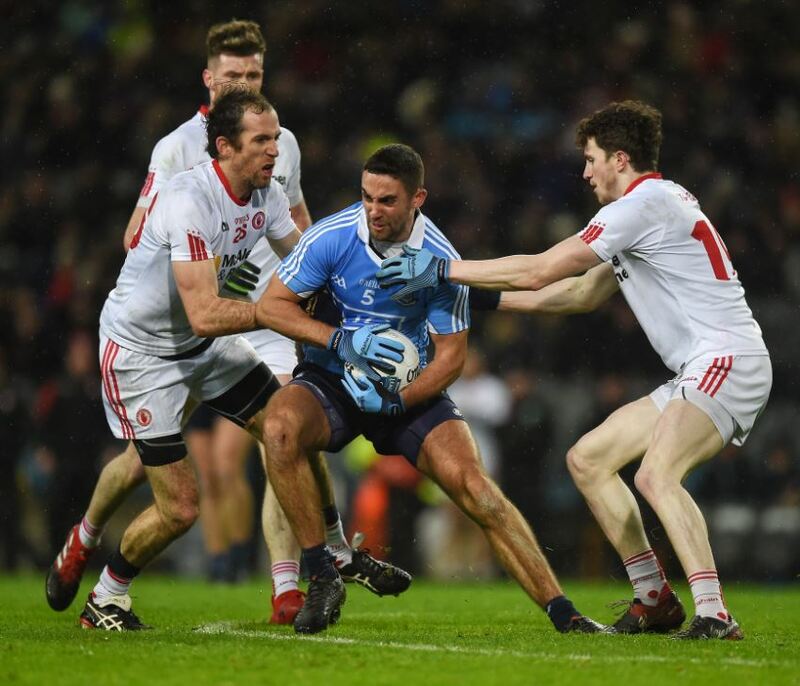 Ulster teams are at the forefront of this discussion, as we gauge what chances each team has to win their respective division. The Ulster championship is seen as the most competitive of the four provinces in championship football, so it’s only natural that we make close inspections to how each team performs in the League. 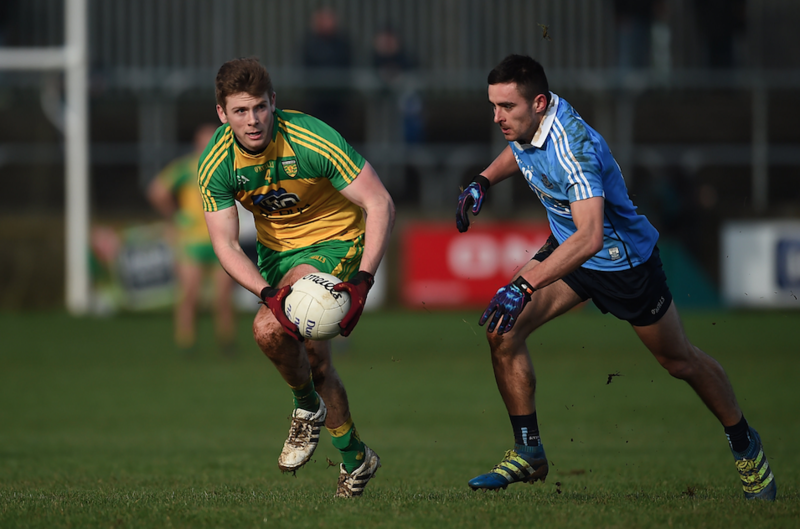 With Dublin faltering, Kerry struggling for form, and four Ulster teams in Division 1, could this be the year that one of those teams upends the favourites? 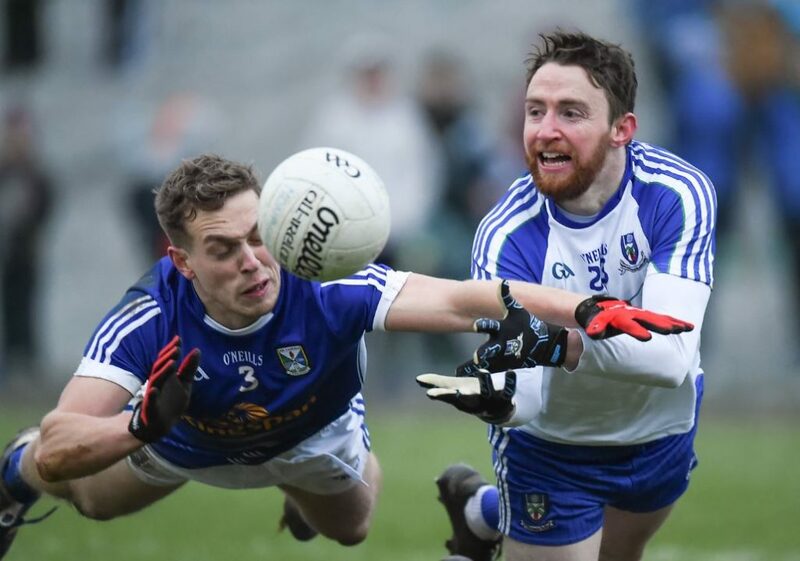 Three Ulster teams feature in Division 2, with the final two plying their trade in Division 3, making Ulster the only province with no Division 4 teams. Ulster really is as competitive as it seems. Is it the defensive ‘puke football’ Pat Spillane so often criticises? Maybe it’s what they’re fed up there. It’s hard to know. In order to answer the question posed, we need to assess each team’s performance thus far in the League. 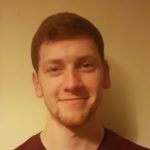 The big factor in winning League titles is consistency, which will feature a lot in seeing whether these team can compete. 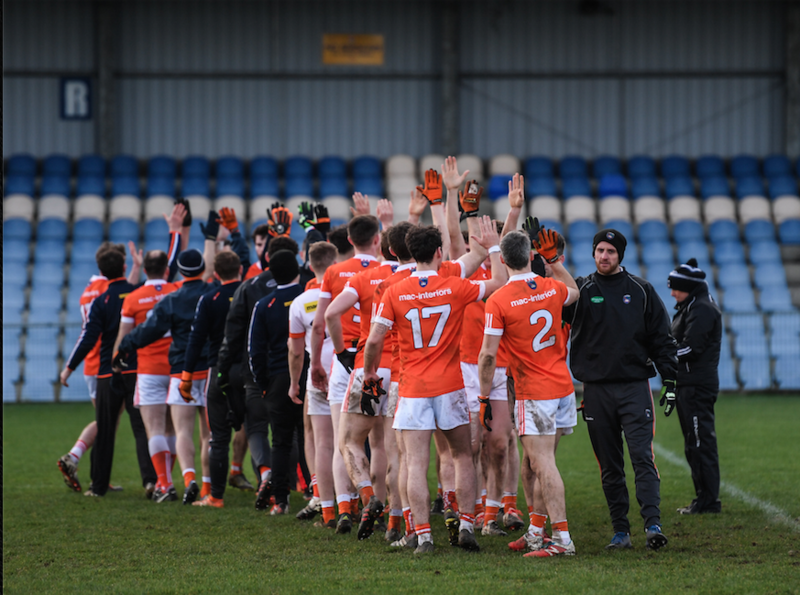 Overall, it looks as though Ulster has two main chances to win League titles in Tyrone and Armagh, with the other counties looking short of being real contenders. That’s not to say they won’t spring into life and confound everyone, but it looks unlikely. 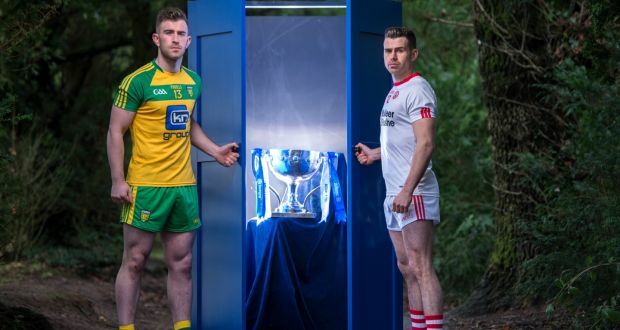 Still, the Ulster Championship looks as intriguing as ever. 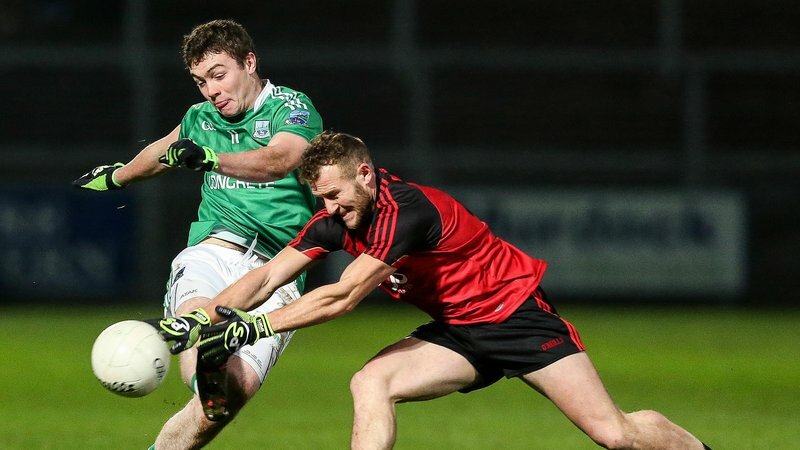 To see more of Ulster’s brightest young talent as well as other counties across the country, take a look at our article on 5 Exciting Gaelic Footballers Worth Watching in 2017.